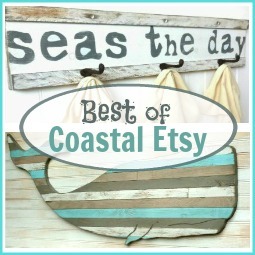 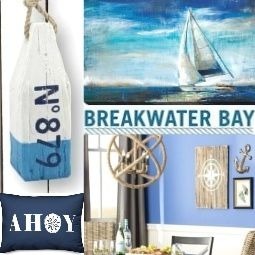 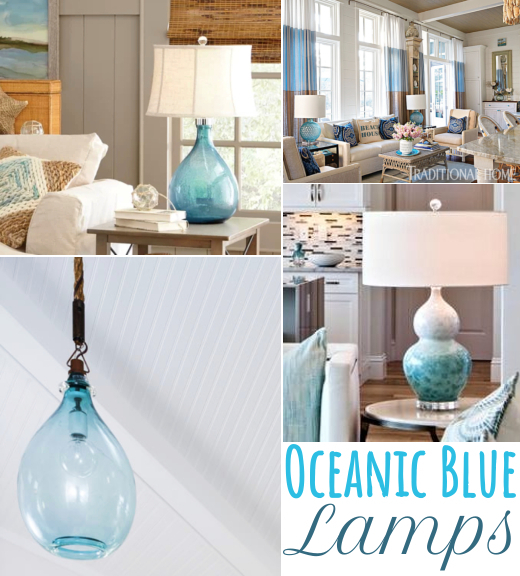 Stylish blue lamps and lighting ideas for sea inspired rooms. 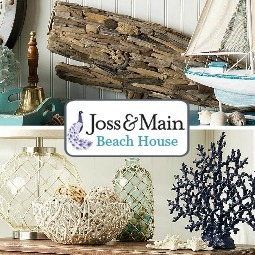 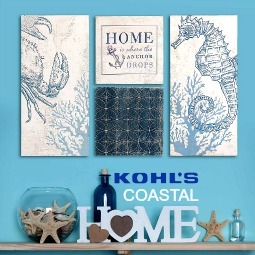 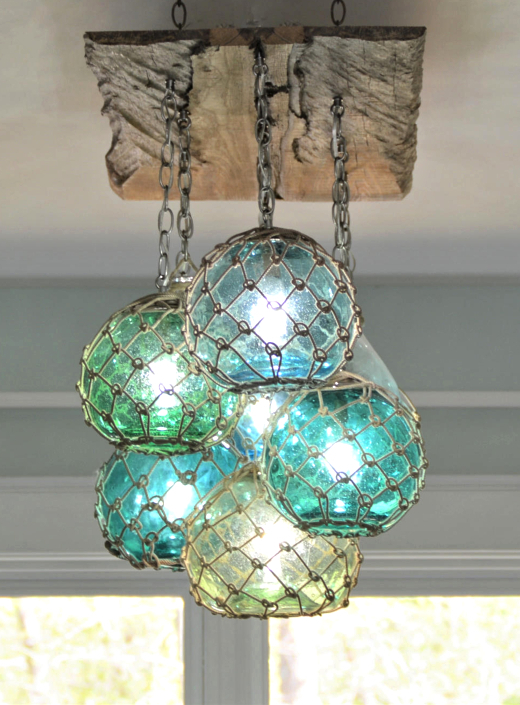 Blue ceramic lamps with a glossy finish and blue glass lamps capture the shimmer and shine of the sea beautifully. 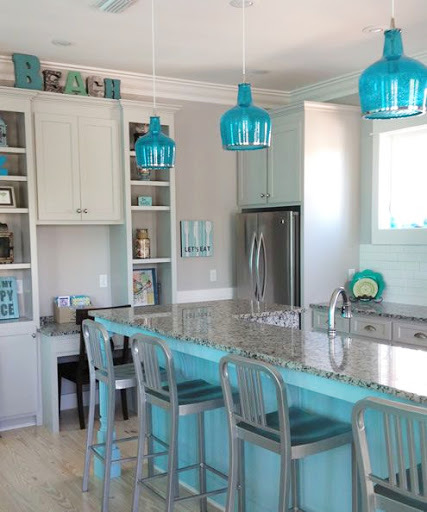 These blue lamps and lighting ideas add a strong design element to the room. 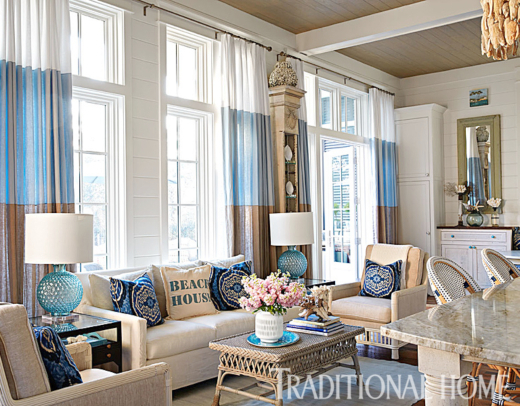 Take your lighting inspiration from these designer rooms and shop the look. 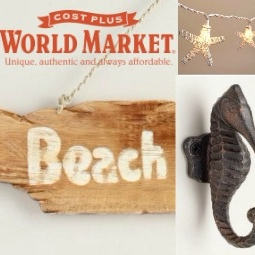 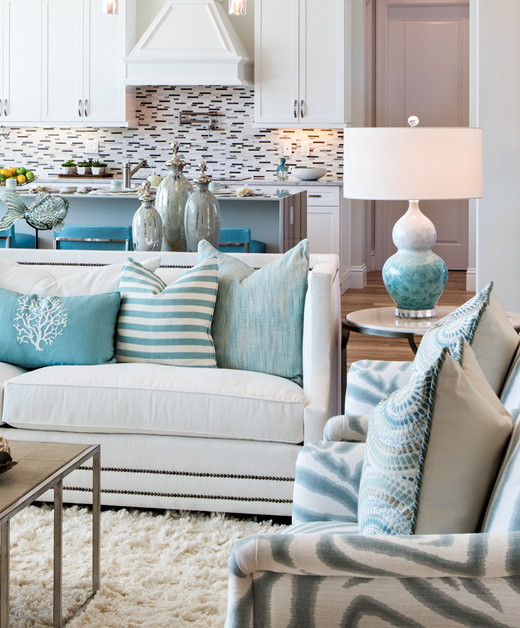 by Amanda Webster Design. 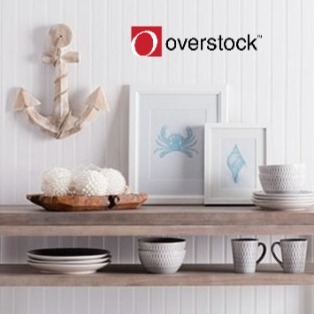 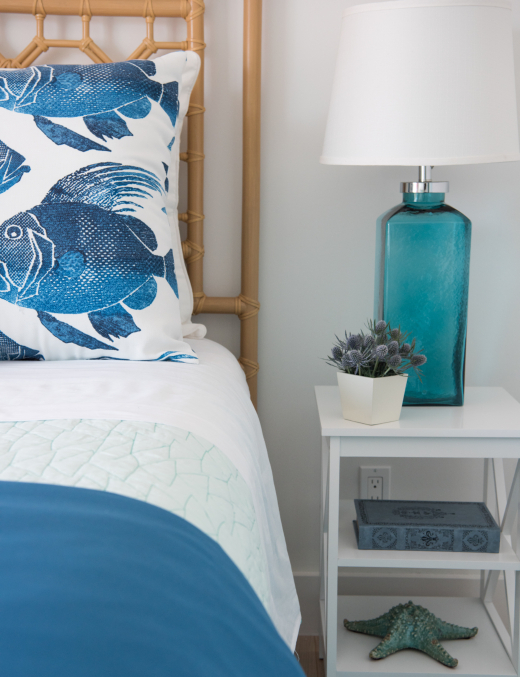 Also: Oceanic Glass Vases are another great way to bring the water element to a room. 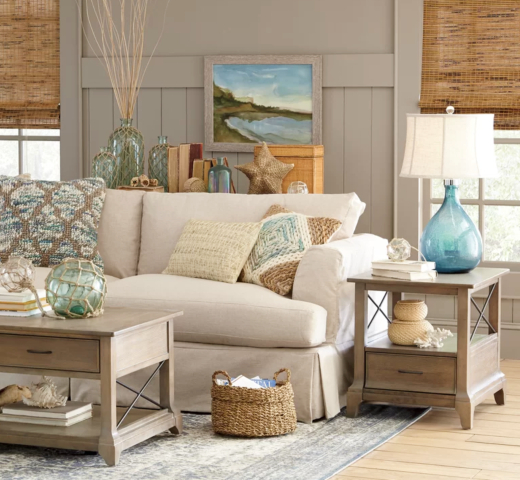 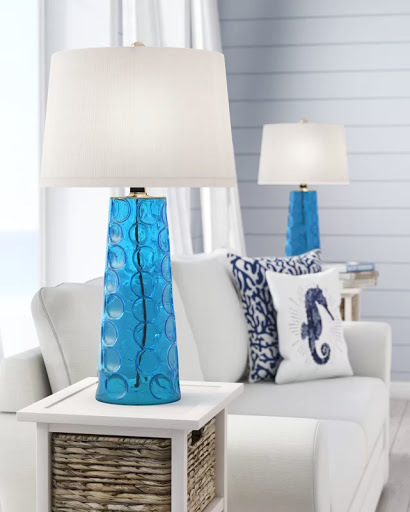 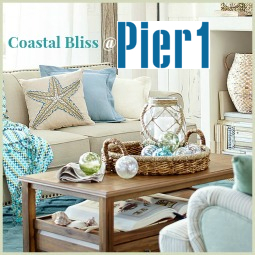 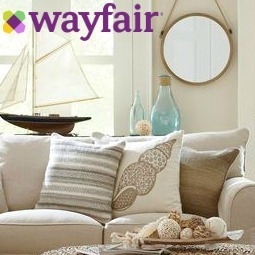 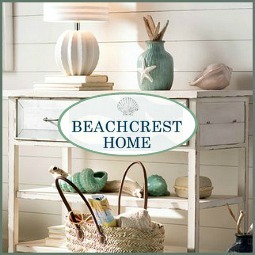 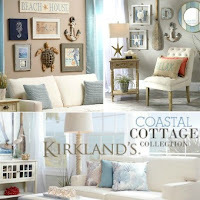 Blue Coastal Living Room with a set of aqua gourd table lamps. 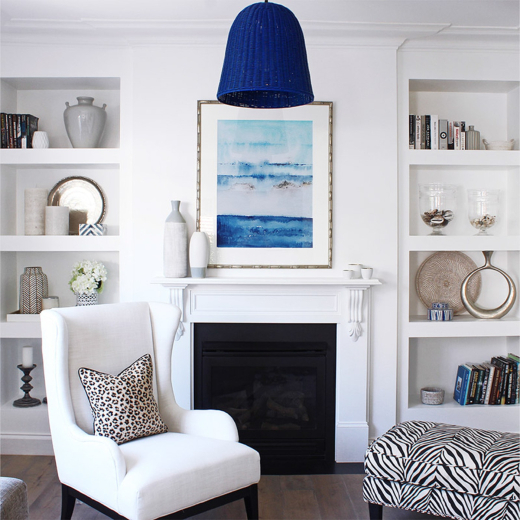 Blue and white striped table lamp in a cottage style living room by SoPo Cottage. 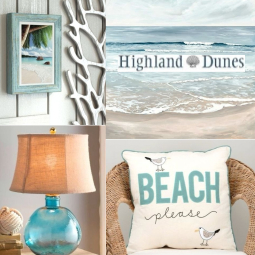 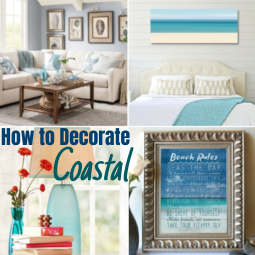 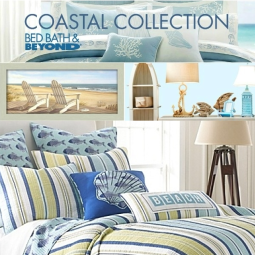 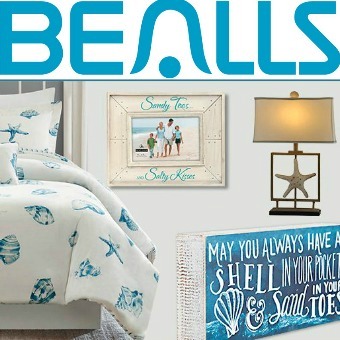 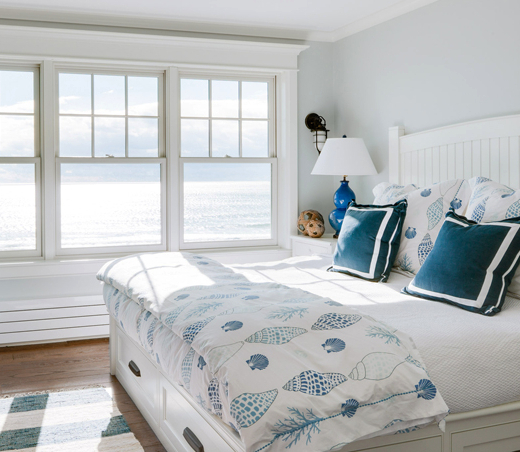 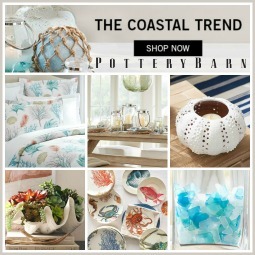 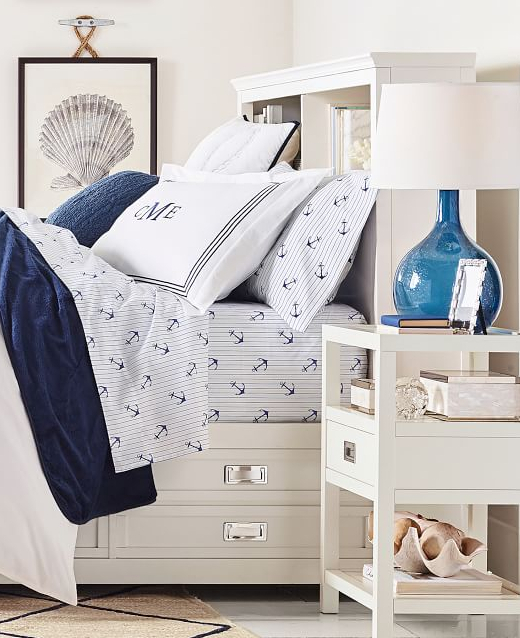 Blue and white coastal bedroom by Hurlbutt Designs. 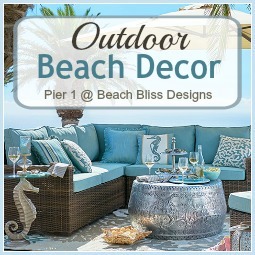 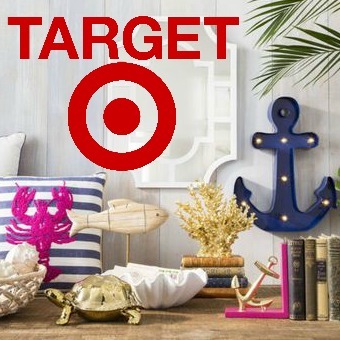 They chose textured round globe table lamps. 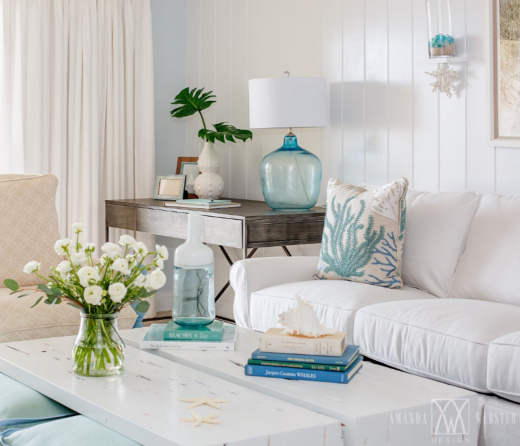 Demijohn Style blue glass table lamp in a coastal cottage living room by Amanda Webster Design. 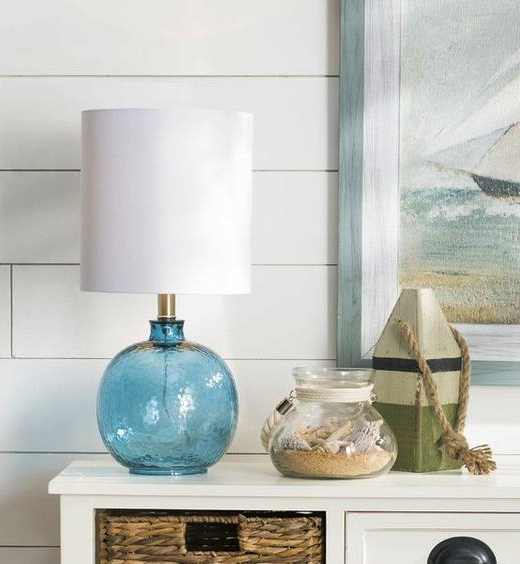 Bright Blue Glass Table Lamp, seen in a Beach Home on Houzz. 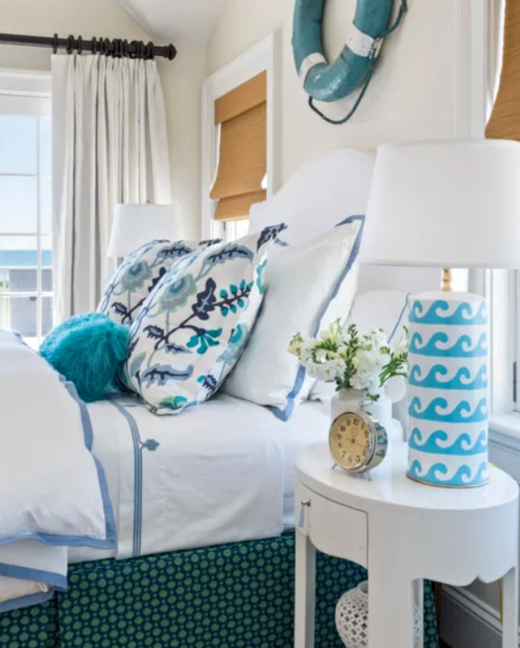 Teal blue glass table lamp in a coastal bedroom by Beth Lindsey Interior Design. 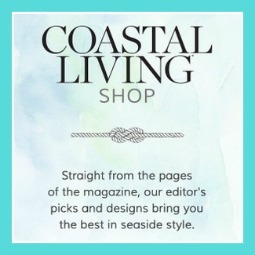 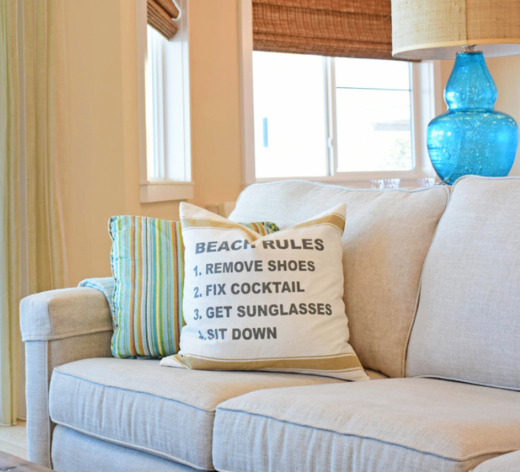 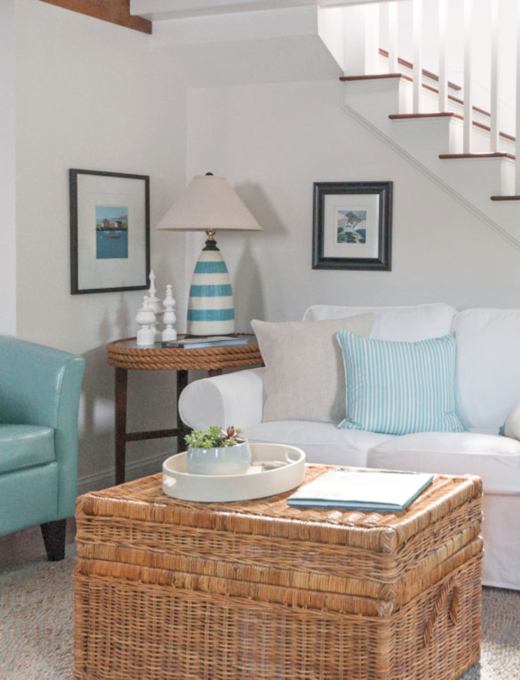 seen in a coastal them living room by Kathryn Bloomer Interiors. 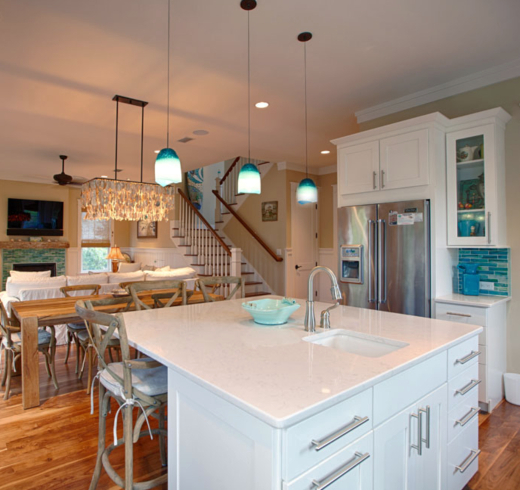 Kitchen design by Regal Stephens. 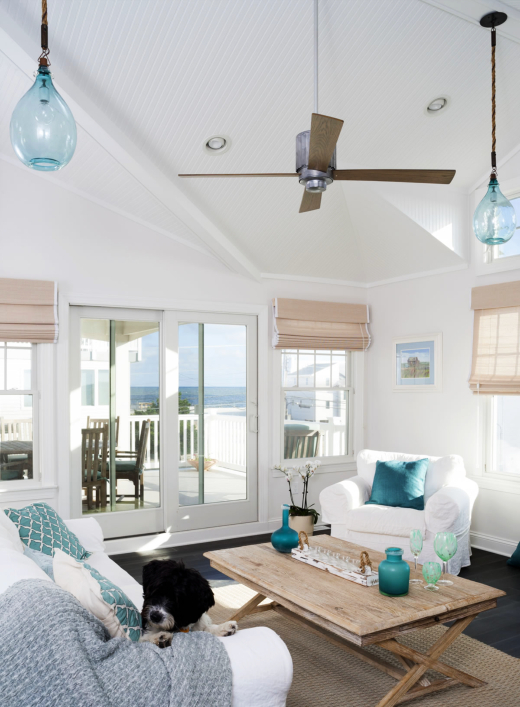 Airy Coastal Home, featuring blue glass pendant lights. 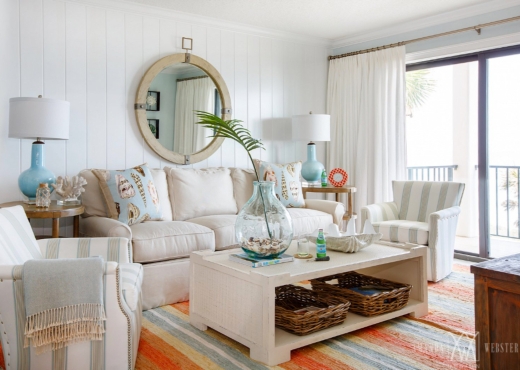 Florida beach home by Chi-Mar.